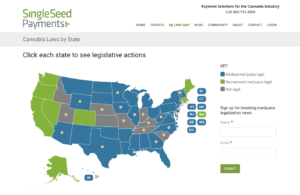 SingleSeed needed a coordinated plan to build and nurture its customer base. However, special legal limitations apply to the cannabis industry. We built an ecosystem of carefully timed messaging we deployed through strategic channels. We negotiated with Bing to allow ads that would drive targets to sign-up for education-based messaging. We created sign-up forms in the sliders of the landing page and contact page. We produced blogs focused on the legal aspects of the cannabis industry to inform their targets, dispensary owners. We produced an email campaign to keep targets aware of the ever-changing laws for the industry. We wanted proof that the system is delivering, so we provided SEO reports that directly shows the health of the system. 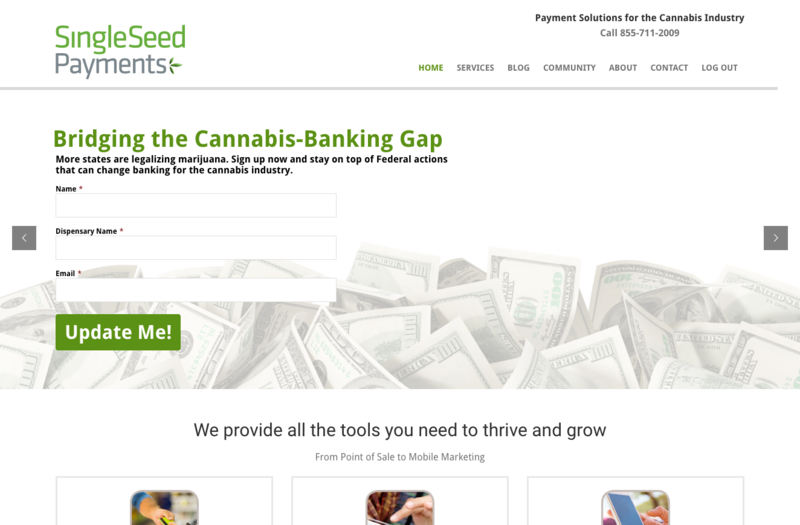 We knew a contact form alone wouldn’t meet our goal to attract the right customers. River Dog Digital listened and came prepared with creative ideas and a complete system that built brand awareness and a highly qualified lead pool for us. Without a doubt, we recommend River Dog Digital’s services.